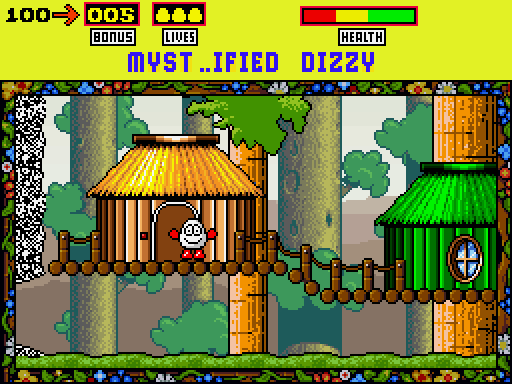 Steve Rennie has released yet another DizzyAGE adventure based on the PC game Myst with Myst...ified Dizzy. Dizzy & Daisy are having a nice picnic, but his adventuring skills are required for a mission on various worlds. Let's hope he completes it successfully or Daisy will not be impressed and we all know she has a Ph.D in mockery and scorn.